Nah cuz, I ain’t take no bath! I stand in a water soaked Sandy Eggo and my mind has drifted toward the importance of our wet ally. When I walk by a florally stinky excuse for a man I say to myself “What is your damage little boy?” Where is the musk and truth seeking pheromones?! The drought will batter us if we don’t take the proper steps, leaving us with sugar drenched shams pretending to be beverages.  Time for the Ho’s to take action! These kids have the right flippin’ idea! If the idea of your own filth induces vomit I have a solution. 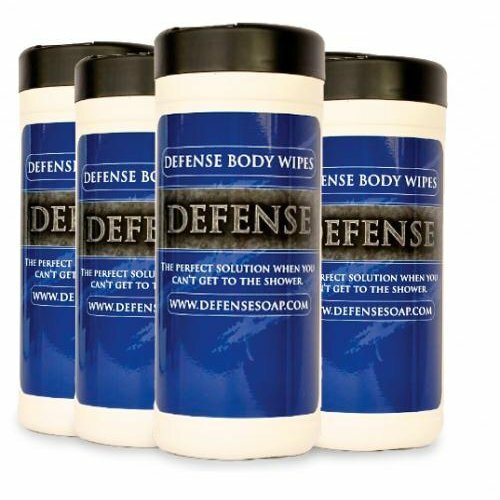 Pick yourself up a stock of Defense Soap wipes, they’ll give you a naturally squeaky clean carcass without pillaging our precious water supply. Limiting the vanity laden process of water cleansing will make us all way sexier. Mmmmmm, you know they smell divine. Take a stand Ho’s, get stinky. Posted on March 2, 2014 by highestorderbitch	• This entry was posted in Updated Post. Bookmark the permalink.